Perhaps you are visiting our website today because you or someone you care about is using Benzodiazepines (also known as benzos) outside of the supervision of a medical professional, or experiencing difficulty in coming off a long-term prescription. Addiction can escalate very easily once a tolerance to them sets in. 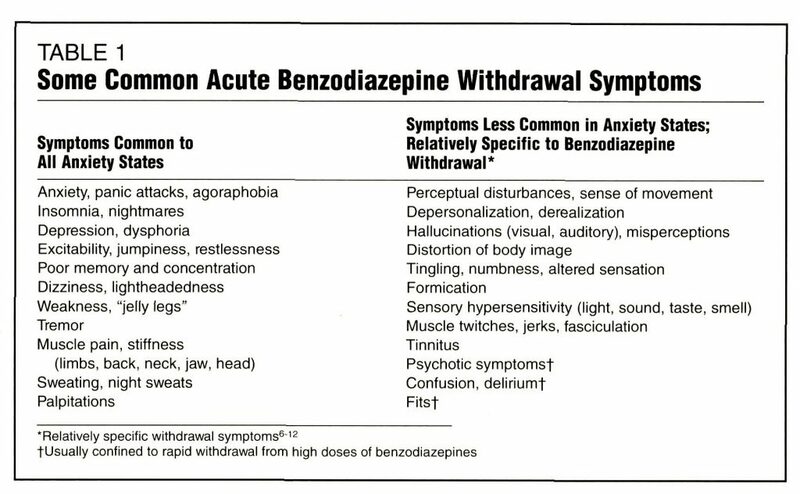 Benzodiazepines are a group of medically controlled drugs. On the one hand, they offer benefits that give them legitimate therapeutic purposes but on the other can become highly addictive when used inappropriately or for extended periods of time. 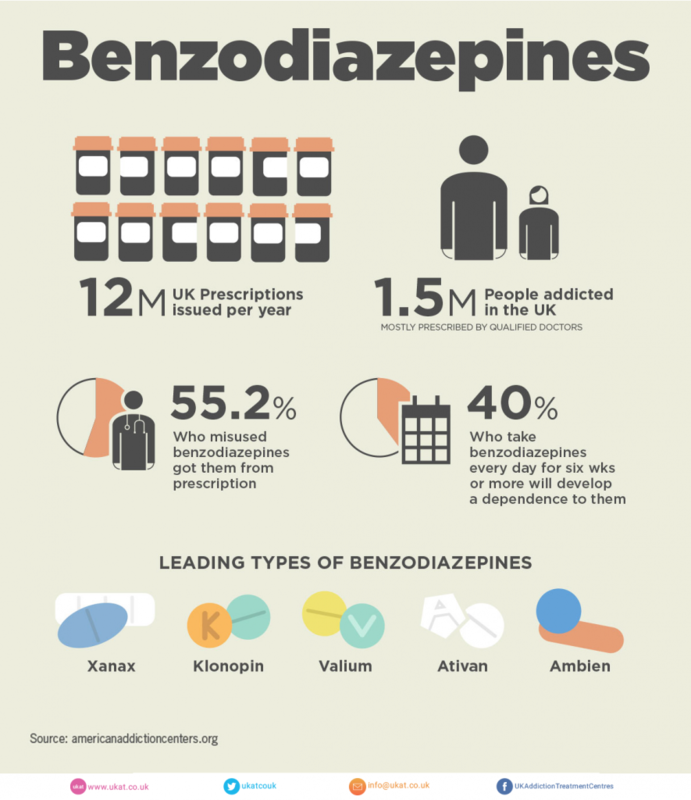 How Quickly Can Addiction to Benzodiazepines Happen? It is medically recognised that dependency can happen within 10 to 14 days of continuous use. At this point your body could develop a tolerance and the amount used will either need to be increased for the same effect or reduced gradually in order to stop them safely. Just because you, or a loved one, have developed a dependency does not necessarily mean you are addicted. Please read on for further information about Benzodiazepines addiction. What Is Tolerance and Dependence to Benzos? Tolerance and dependence do not necessarily mean you have an addiction. Tolerance happens when your body and brain chemistry adjust to something due to a certain amount or frequency of usage. In turn, the benzos will fail to have the same effect they did at the start. At this point, the amount taken may often need to be increased. So begins the cycle of body and brain adjusting to an increased dosage and it becoming ineffective again. Addiction is a chronic relapsing brain disease. If you are an addict, the chances are that you will go to any lengths to get hold of the drug you are taking. It is possible you are manipulating your GP for further prescriptions, ordering them from the internet, stealing them from others, or buying them off the street. Addiction is an illness of the mind and body that can lead to tolerance and dependence, but these are not the only things that you may identify with as an addict. If you or someone you love has the illness of addiction, it will be extremely difficult to stop using without full medical and psychological treatment. The reliance on benzos can be physical and mental, accompanied by a lack of control around using the drug. Relapse often occurs due to the inability to deal with life without an altered state of mind. Addiction can often lead to serious consequences; if you are addicted to benzos you could become increasingly unwell mentally and physically; you may end up lying, cheating, manipulating and even stealing in order to manage your addiction. If you are a family member or friend watching your loved one’s addiction spiral out of control, you too will be affected. They are a prescription medication used to treat acute anxiety or insomnia, used as a pre-med to operations, detoxification from alcohol dependency, a relaxant for muscular spasm or to stop or prevent seizures. Doctors are aware of how addictive these medications are and in most cases are very careful to prescribe on a short-term basis only. 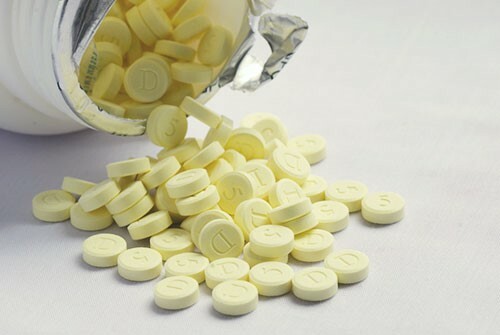 Benzos come in various forms, some short-acting and some longer acting, they also come in various strengths. ALL of them have the potential to become addictive or to be abused by the user. Whilst having a genuine medical purpose when prescribed and used as instructed by a doctor, they are also one of the most addictive prescription drugs available. If you are an addict, you may find it almost impossible to stop or control the amount you take and could be taking the drug purely for its sedative and euphoric effects, regardless of whether you have a genuine medical condition or not. They have the effect of making you feel less anxious, drowsy and “chilled out”. They slow down the body and brain and can produce a euphoric effect and/or extreme sleepiness. They also give the effect of warmth and wellbeing. Benzos can present the same effect on your brain and central nervous system as alcohol. If taken in large doses they may lead to violent and aggressive behaviour, similar to being drunk. If you are taking prescribed medication it is important to adhere to the exact recommended dosage. If you are affected by drowsiness or delayed reactions do not drive or operate heavy machinery. Under the drug drive law, it is illegal to drive if affected by any drug in this way. What Are the Negative Effects of Benzodiazepines? Drowsiness, forgetfulness, prone to falling and losing balance. You may also be vulnerable to risk-taking due to a false sense of confidence. Prolonged use can cause depression and suicidal ideation. Benzos are highly addictive and withdrawal can be extremely unpleasant, both mentally and physically. If not done in a controlled manner withdrawal may be life-threatening..
Can I Drink Alcohol or Take Drugs with Benzos? Absolutely not; mixing benzos with alcohol or any other kind of drug can be fatal, especially other drugs that have a sedative effect. Mixing alcohol or other drugs with benzos could lead to dangerous risk-taking behaviour, accidents, respiratory and organ failure, coma and even death. What Are the Signs of Benzodiazepines Addiction? As with any drug, there are certain signs and symptoms that make it possible to identify an addiction. These signs and symptoms can manifest physically, psychologically and behaviourally. If you suspect that you have an addiction to these drugs or that a loved one is suffering, it is important to seek help. One of the most common behavioural signs of benzo addiction is the need to have multiple doctors or sources to ensure a constant supply of pills. Multiple doctors are necessary because using a single doctor increases the chances of suspicion that something is wrong. Multiple doctors spread prescriptions over a longer period of time and reduce the likelihood of suspicion. Benzodiazepines addicts may also spend a lot of time ‘shopping’ online as pills are readily available to order over the internet. It has been our experience that the most difficult part of treatment is the withdrawal process. 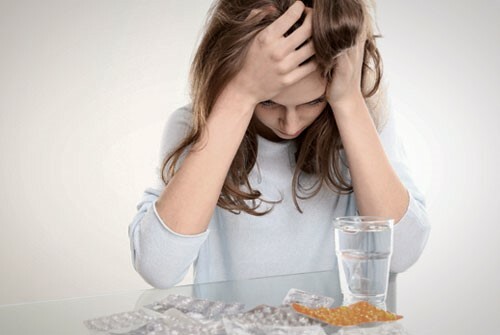 It is vital to admit that there is a problem before being willing to seek help; this can prove difficult if you or your loved one is reluctant to give up benzos. If you are fearful of withdrawal you may be justifying benzos as a prescribed medication to continue using. If you or a loved one are addicted or have developed a dependency, it is important to seek medical help before attempting to stop; do not attempt to quit by yourself or go “cold turkey”. 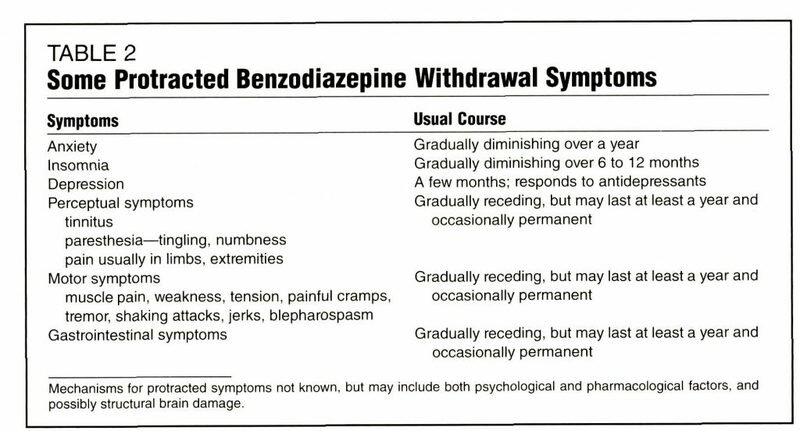 Withdrawal from a heavy Benzodiazepines addiction or dependency should always be done in a controlled environment under the supervision of a medical professional. What Treatment is Available for Benzo Addiction? If you are addicted, it is important that you seek medical and professional help. Inpatient detox and rehab are strongly recommended for this addiction, due to the dangers and complications that can arise. Addiction can lead to unintentional or intentional overdosing so it is important to access the correct professional treatment. Inpatient treatment is specifically tailored to your medical, physical, social, emotional, spiritual and psychological needs. Failing to treat the psychological aspect of Benzodiazepines addiction could result in relapse. Full inpatient residential detox and rehabilitation will provide you with the best chance of staying permanently free from benzos and the associated destructive addictive and maladaptive behaviours. 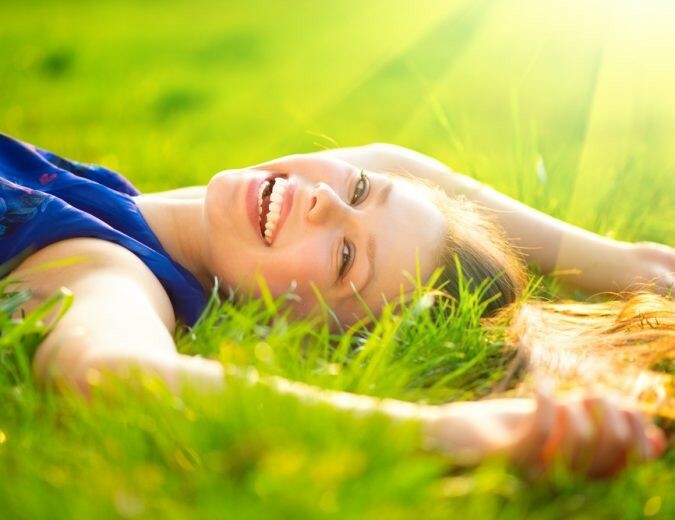 Following a successful medical detox, you will then ideally undergo a full rehabilitation programme to address the psychological aspect of your addiction. Rehabs are staffed by experienced and fully qualified addiction treatment experts, including doctors, nurses, counsellors, psychotherapists, holistic therapists and support workers. 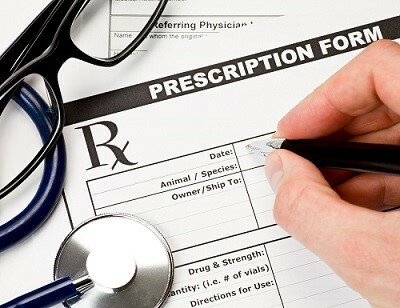 The duration of the Benzodiazepines medical detox will be dependent on a number of crucial factors, taken into account by a doctor during a comprehensive medical admission assessment. Your mental, physical and emotional health will be a factor, as will the duration of the addiction and the dosage of Benzodiazepines you are dependent on. Everyone is different, so a full assessment is required before detox can commence. Any addiction, as a chronic disease of the mind and body, is not curable. However, it can be successfully arrested provided you are given the correct treatment and tools required to maintain permanent ongoing recovery. You and your family may need support every step of the way. How Soon Can I Get Into Rehab? To get started, you can either contact your nearest facility directly, or try an addiction helpline. Their specialist advisors will be able to take you through the rest of the process, and find the appropriate rehab for your situation. You will have access to trained professionals capable of assisting you in your search for comprehensive and effective treatment. With one phone call and a commitment to getting well, you can overcome Benzodiazepines addiction. You can arrange for an immediate admission into one of many private residential treatment centres across the UK. There are no waiting lists, unlike the NHS, so you’ll be getting the correct professional treatment without delay.